510-98 Richmond Rd.- Westboro | Nesbitt Property Management Inc. 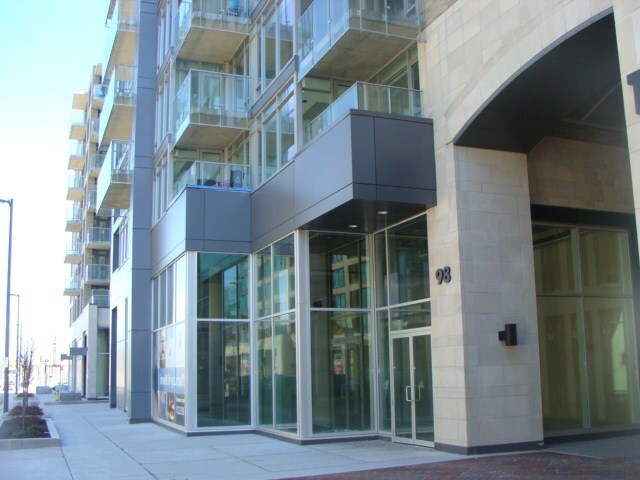 Stunning 1 bedroom executive condo in the heart of Westboro. This unit is modern and features hardwood throughout, updated kitchen with all brand new stainless steel appliances. Close to many wonderful shops and restaurants and nearby public transportation. Available March 1st, 2018 to arrange a viewing please call 613 744-8719 or text 613 277-4485.